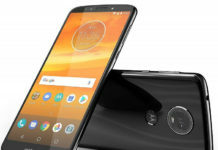 The Motorola’s new phone aka Moto G5 Plus goes official in India and here are some of the best Moto G5 Plus cases, covers and Moto G5 Plus accessories. This back cover for Moto G5 Plus is made by Golden Sand and it’s the premium case with complete protection. It includes Anti-shock corners for shock resistant. It’s made from high-quality material and so it’s priced at Rs 599. It’s a rugged phone case. Buy Moto G5 Plus back cover for just Rs 189. It features Matte Finish, Fingerprint proof, Anti-dust, washable & tear-resistant. 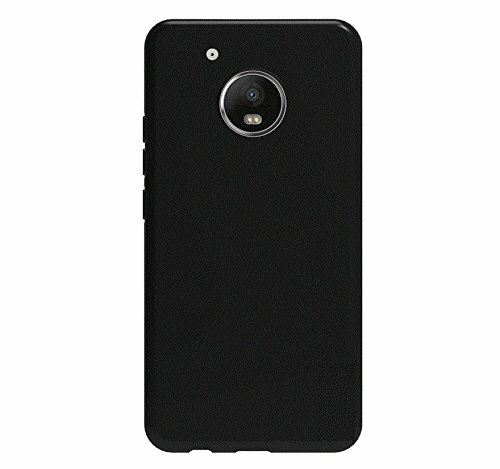 AMFIN Premium Black Leather Flip case cover for Moto G5 Plus Flip Cover is perfect for you. High flexibility, not easy to be broken or deformed. Highly elastic and highly resistant to oil, corrosion, and abrasions. 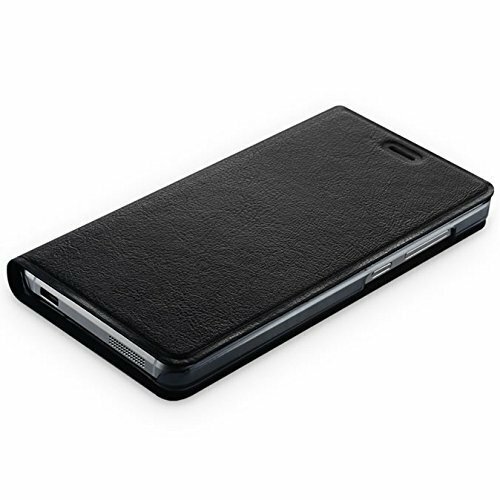 Protects all four corners of the mobile phone without adding a lot of bulk. No pesky gaps and loose edges! The Moto G5 Plus comes with a micro SD card slot to expand the storage. 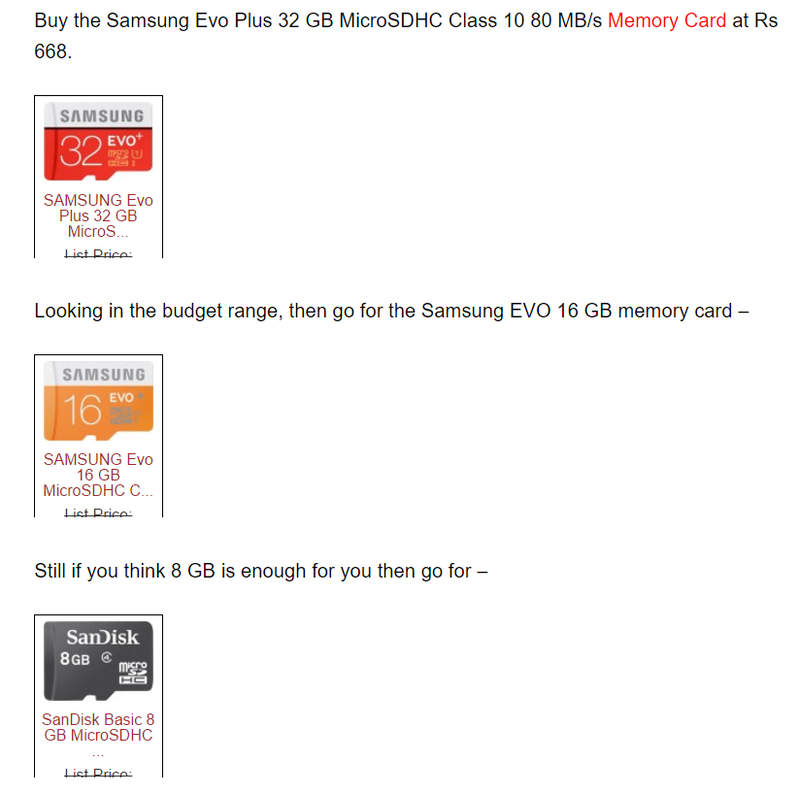 You can buy memory cards online as well. 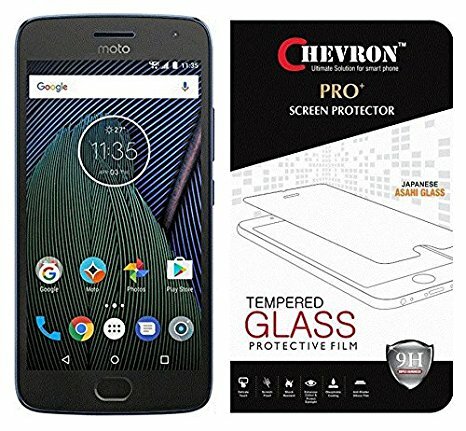 If you are looking for the screen protector or tempered glass for Moto G5 Plus then, go for the Chevron Moto G5 Plus tempered glass. 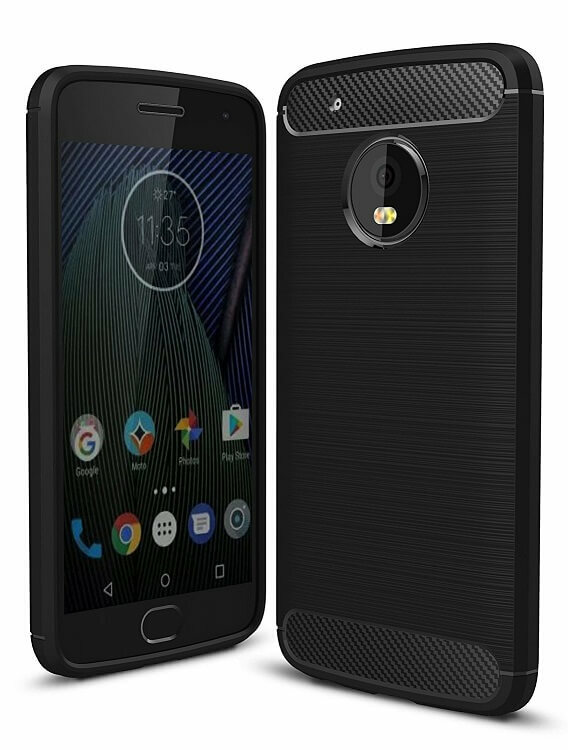 So, those are some of the major Moto G5 Plus accessories available online for purchase.